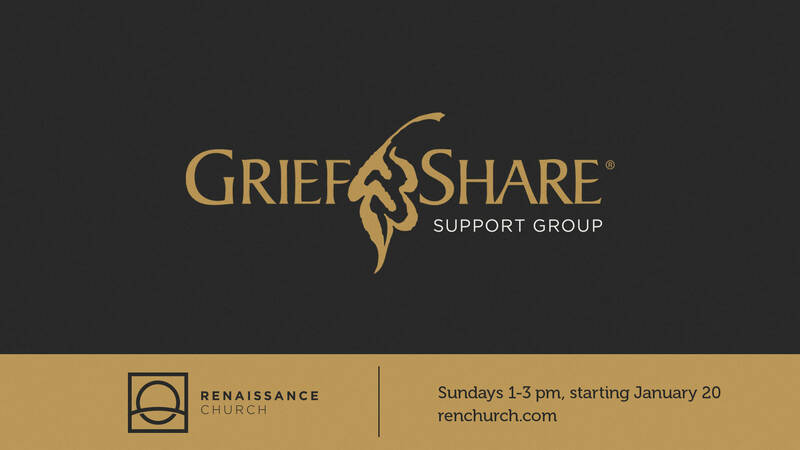 If you are navigating life after the death of a loved one, please join Renaissance Church for a 13-week support group. 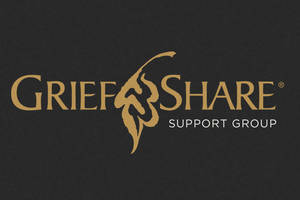 The weekly group includes video seminars and focused support by caring people who have been through the same challenges. You can join the group at any point. A $20 fee covers a workbook and other expenses. More information and registration (recommended, but not required) is available online.